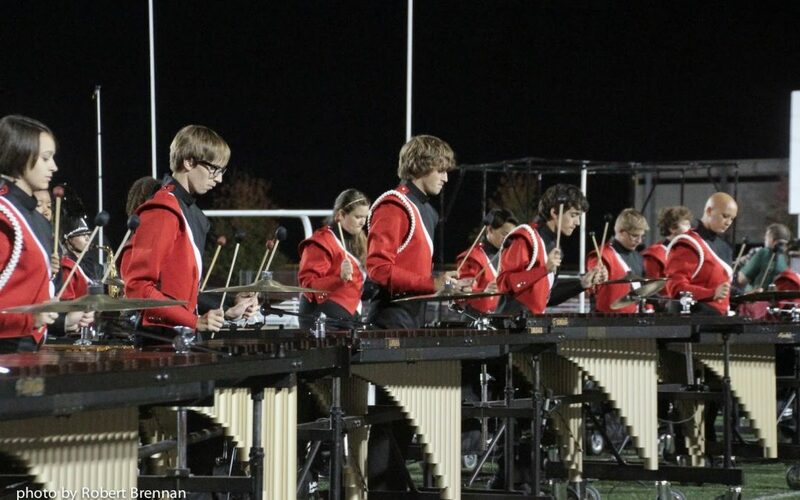 The Fishers High School Marching Band Invitational is this Saturday, September 13th. The FHS Band schedule for the day is below. 2:00pm – Frank Troyka session in the auditorium MANDATORY all members MUST attend. NOTE: marchers need to eat dinner at some point before they get dressed at 6:30. If your volunteer shift isn’t over, ask to take a break and get your food (get something to eat from the concession stand or bring a sack dinner as well as a sack lunch). Aim for making this show a personal best. Listen to all direction and be ready to roll. Have fun, relax, and enjoy performing with pride and passion. Remember, do your best and you will be successful no matter the score. Thanks for all of your hard work and dedication. We are proud of you!